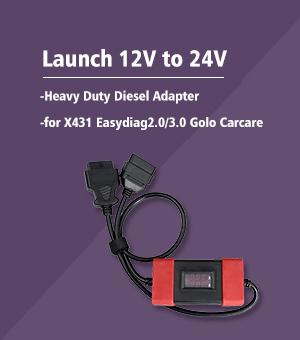 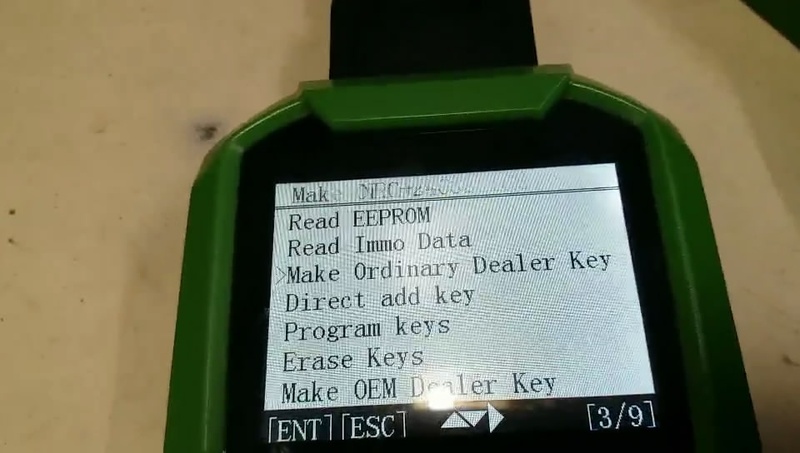 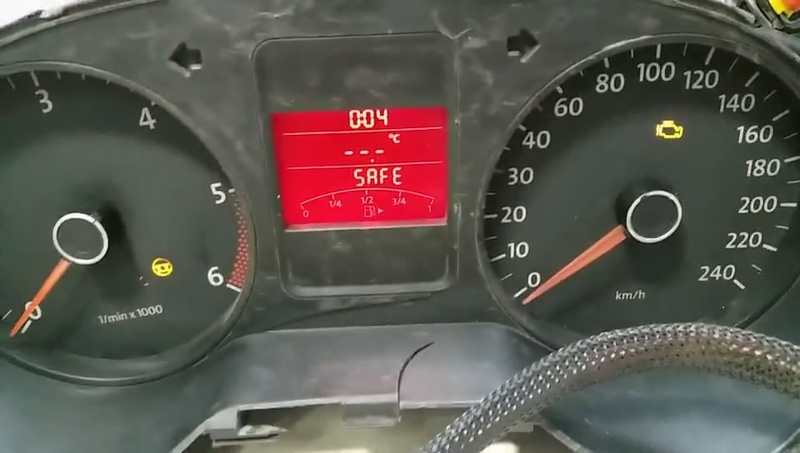 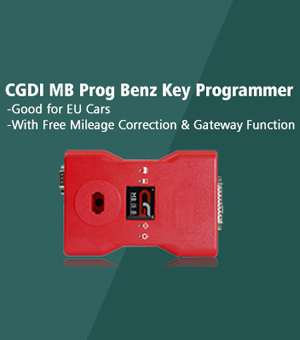 How to Use OBDSTAR H110 OBD Program VW Polo 2013 Key (Nec 24C32)? 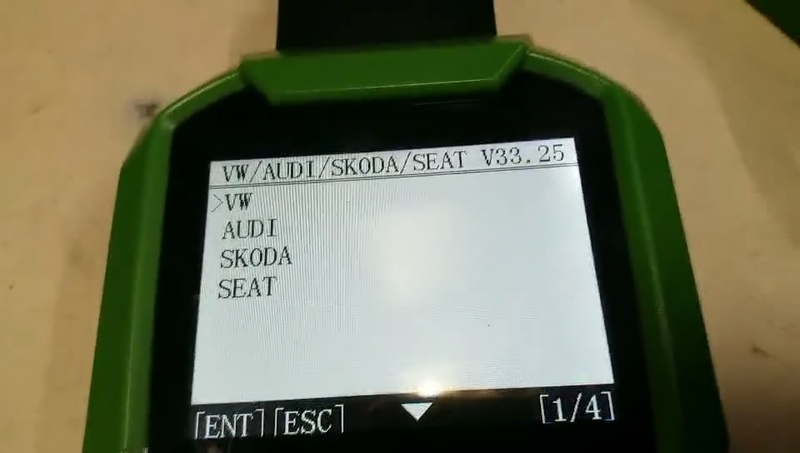 Arrived one obdstar H110 with RFID Adapter, today I used it to program VW Polo 2013 Key (Nec 24C32). I’d like to show step by step procedure below. 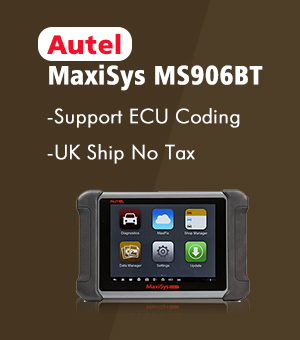 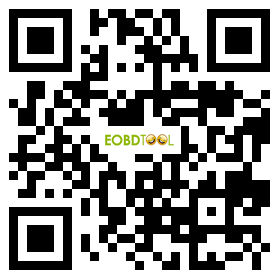 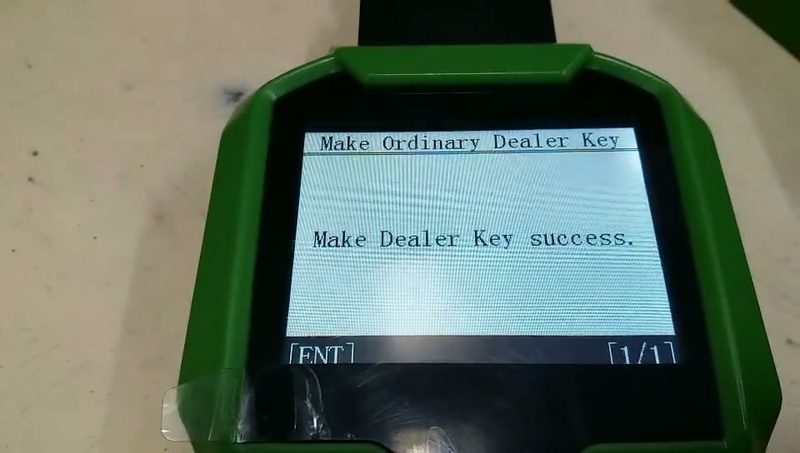 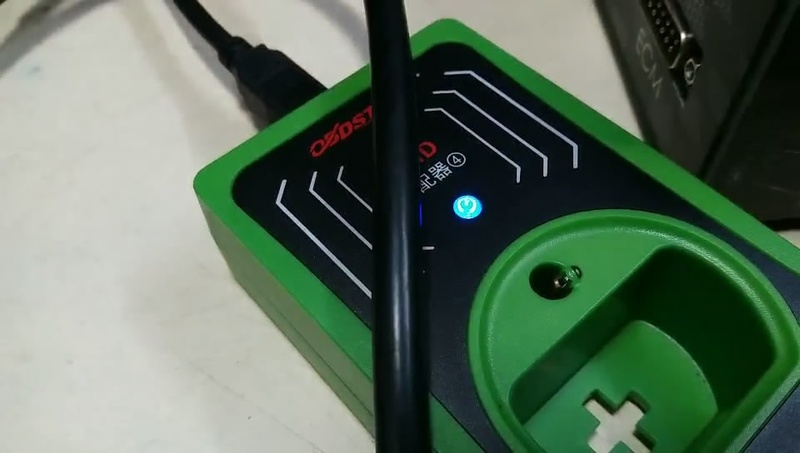 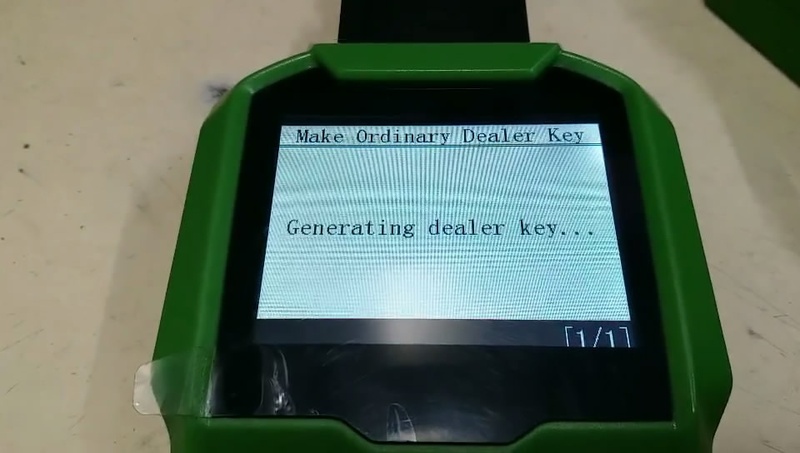 actually, it is very easy to do via obd without removing and welding any chip. 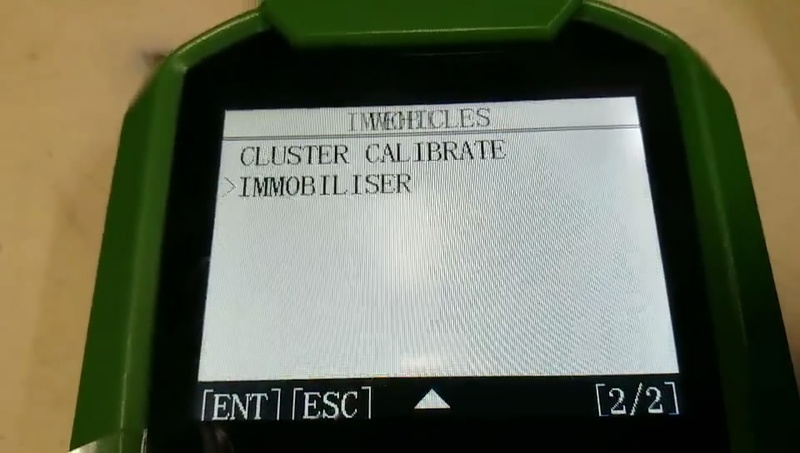 Connect obdstar H110 to the RFID Adapter and OBD connect to the NEC 24C32 dashboard. 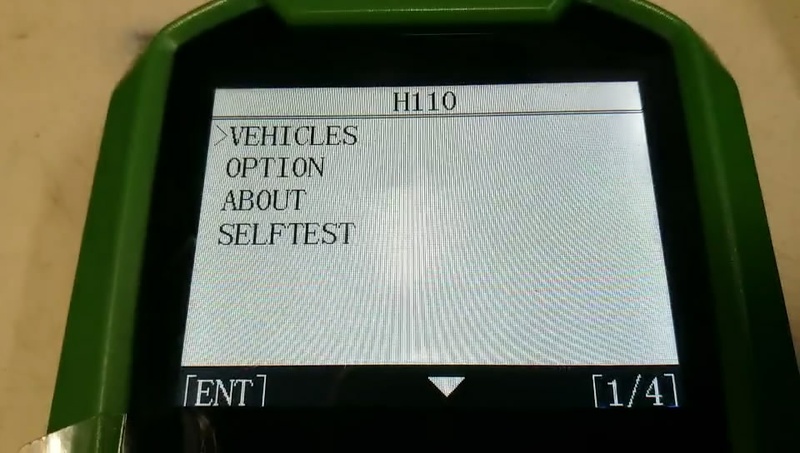 Choose “Vehicles” on the screen. 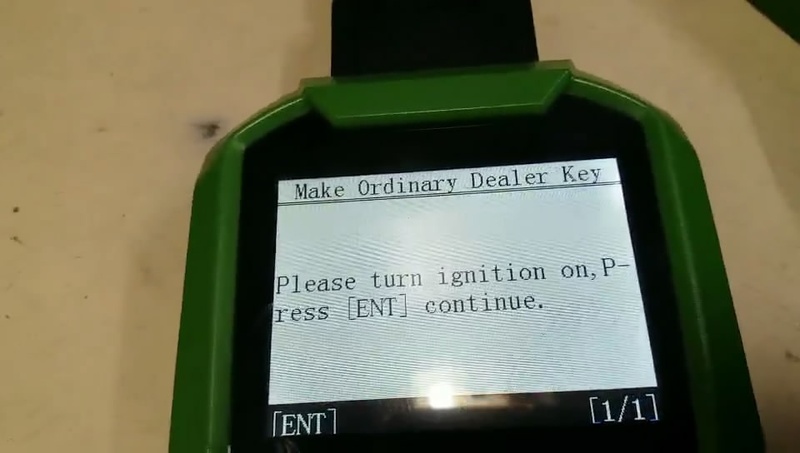 Please turn ignition on, press [ENT] continue. 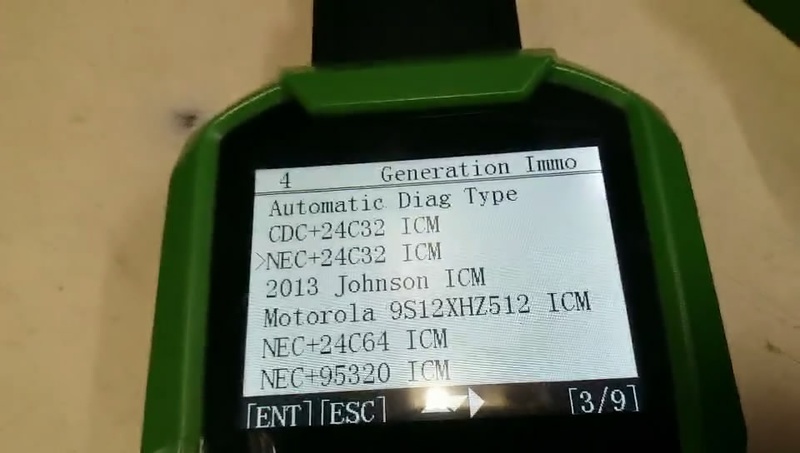 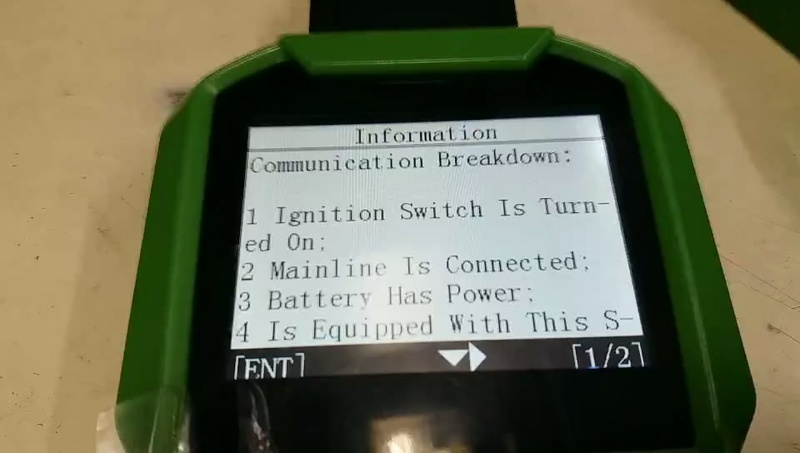 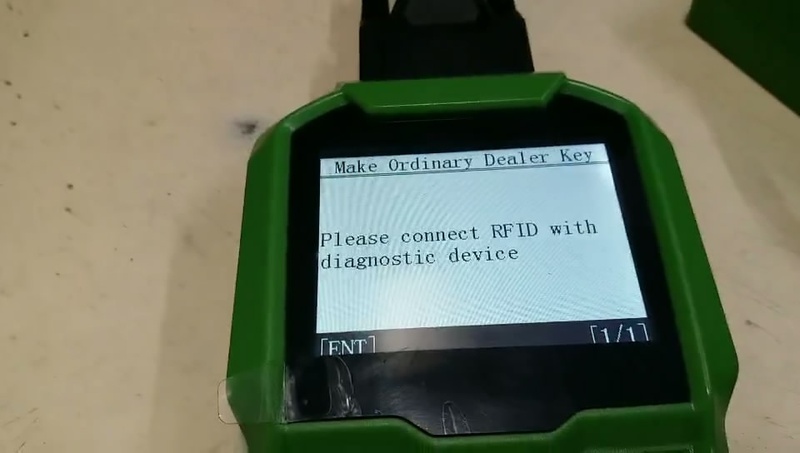 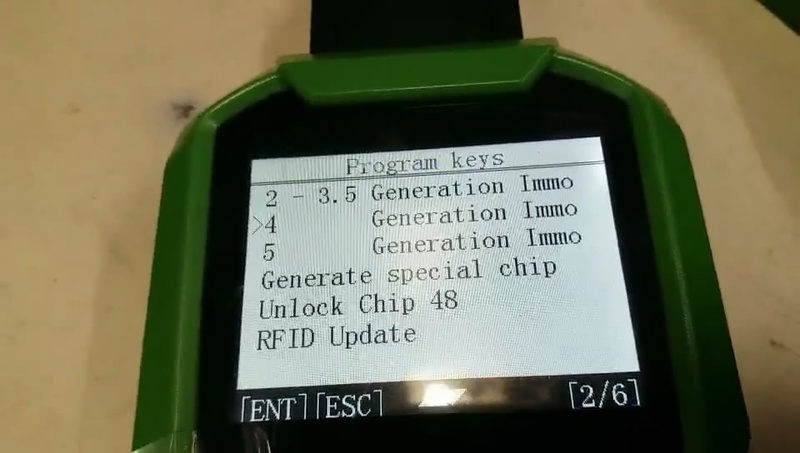 Please connect RFID with diagnostic device. 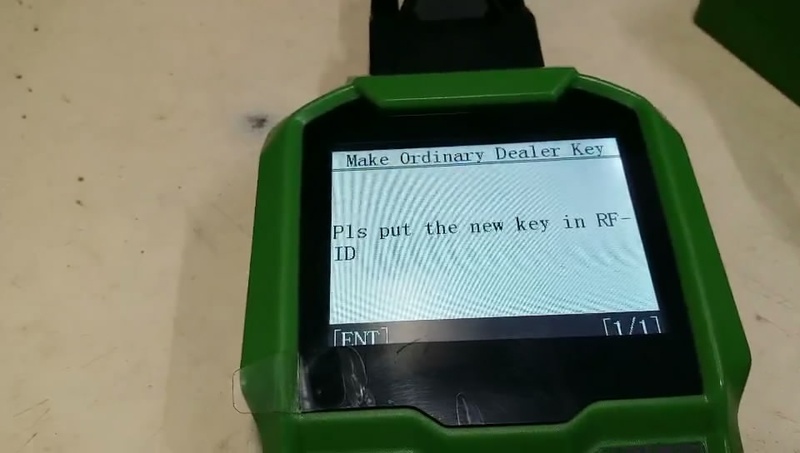 Please put the new key in RFID.